It’s official. 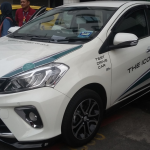 Perodua is the automotive market leader in Malaysia by some margin, with over half a million Energy-Efficient Vehicles (EEV) produced and sold in the country. The EEV Classification was introduced in the 2014 National Automotive Policy (NAP). In order to qualify for EEV status, a vehicle must meet or surpass a set fuel economy figure (measured according to the UNECE R101 standard) for its kerb weight. 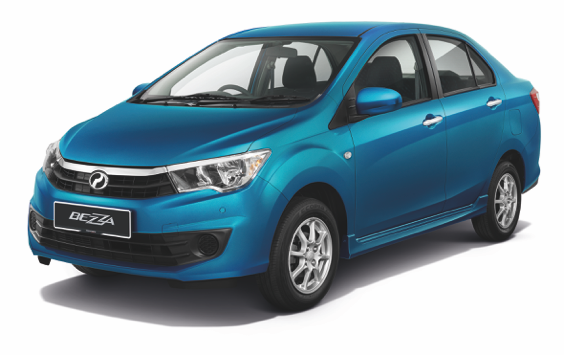 The Axia, Bezza and new Myvi all have rated fuel efficiencies of over 20 kilometres per litre. “Our EEV journey began in 2014 with the Axia, the nation’s first EEV and our first Transformation model. 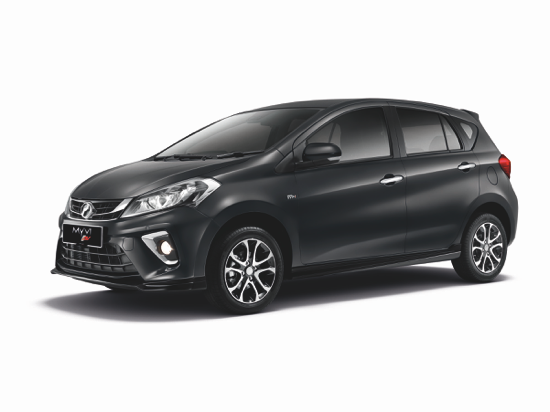 We followed up just two years later with the Bezza, our first EEV sedan and then the new Myvi in 2017,” said Perodua President and Chief Executive Officer Datuk (Dr) Aminar Rashid Salleh. Does it get the thumbs up from our Automologist? 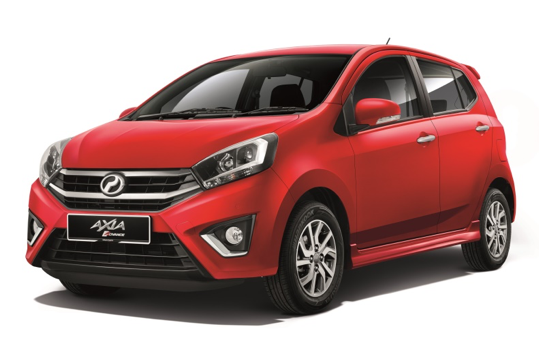 And not only that, Perodua Global Manufacturing Sdn Bhd’s facility which manufactures the Axia and Bezza is also Malaysia’s first EEV-certified plant. Energy-efficient technologies to reduce emissions and set new standards in quality, cost management and delivery are part of what makes the plant tick, so to speak. “I am proud but humbled to announce that since their respective launches, 342,600 Axias, 130,000 Bezzas and over 75,000 new Myvis have found homes in Malaysia to date,” Aminar added. Perodua’s hallmarks of high quality, reliability, practicality, ease of driving and the biggest service network in the country all together provide a great-value mobility package that is perfectly suited to Malaysians from all walks of life. “The frugality of our vehicles contributes to very low running costs, as well as being in line with the government’s aspirations towards a cleaner and greener Malaysia, and the global trend towards more fuel-efficient cars. Most crucially, the vehicles themselves are within reach of most Malaysians. Thank you to all Malaysian for continuing to make Perodua your vehicle of choice,” Aminar said.